We'll give you any updates when they are available, but as a reminder last year's tickets sold out very fast. 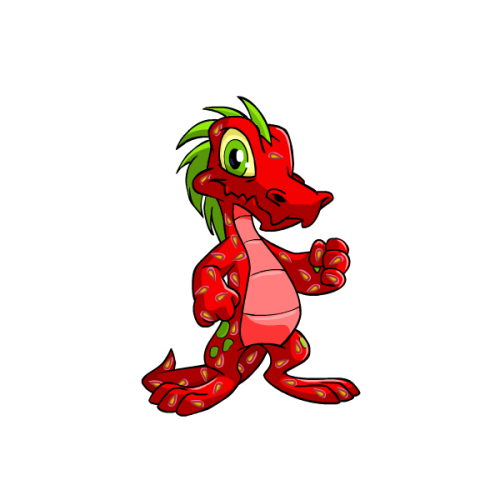 The Neopets Party is unlikely to require a Comic Con pass, but attending the booth itself will need a valid Comic Con pass, which are not available on the day of the convention. 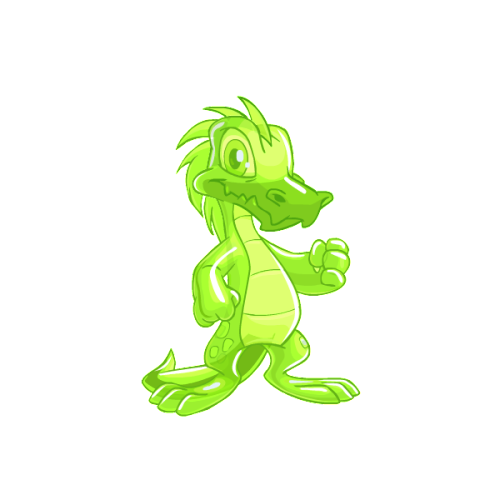 For those attending, the last two times Neopets has attended, they have been marked under a different name on the official maps -- we will give more information closer to the time.